WHY CHOOSE A CABINET WHEN YOU CAN HAVE A HUNT-PRO SAFE? With over 30 years of experience in creating secure safes and world-recognised hunting equipment, Hunt-Pro prides themselves on developing a brand within the Australian market that is reputable, trustworthy, friendly, professional, dedicated AND affordable. At Hunt-Pro we pride ourselves on being innovators in the hunting industry, and are continuing to grow our brand and product range to ensure we provide the best quality at an affordable price. Our affordability is what has helped our high quality safes and hunting accessories become some of the most used in Australia. 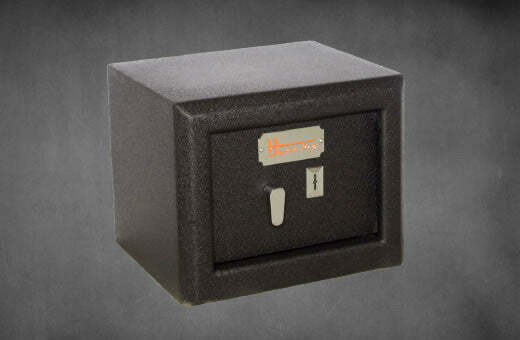 Designed in Australia, Hunt-Pro safes are one of the most secure safes available in the market. Our range of products are stocked in all premium sporting and hunting stores across every state of Australia. Our innovative “H Lok” design ensures the highest standard in Anti-Theft technology because of that, we humbly pride ourselves knowing that we have the most difficult safes to break into. Being a respected and trusted Australian brand, our Hunt-Pro safes all come with a life-time replacement warranty.